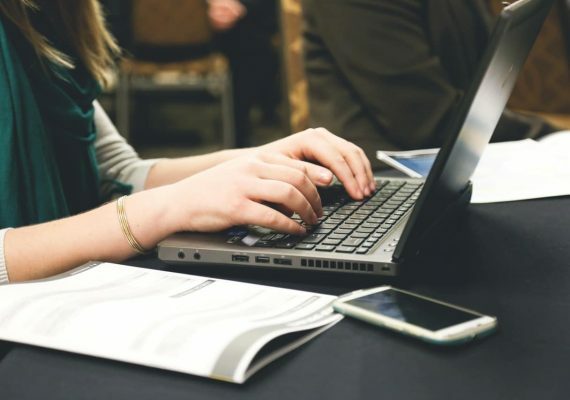 Today, website design is all about the user experience, so when it comes to 404 pages why not make a negative experience into a positive one for your website visitors. A 404 page shows users that they have reached a webpage that doesn’t exist on your site, either because of a broken link, the page has been deleted or a misspelled URL. 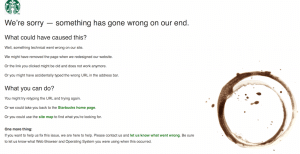 Web servers send an HTTP status code of 404 to indicate that a page is not found. 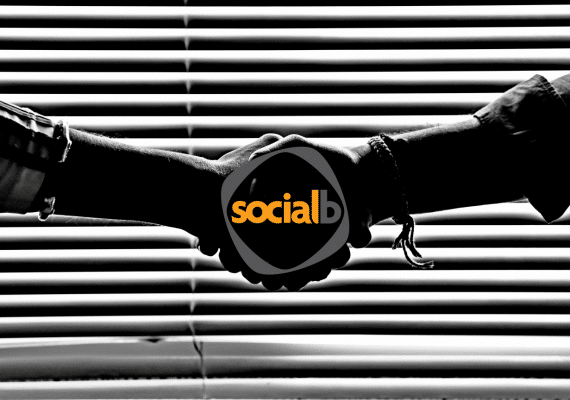 Many website visitors at this point will leave your site which is bad news when it comes to conversion optimisation. We’d all like to avoid 404 error pages but it is inevitable that sometimes customers will come across them, so if you have access to your server you can create a custom 404 page. A good custom 404 page can help users find what they are looking for and give other helpful content to encourage them stay. When designing your 404 page you want to ensure that users know they have landed on your website, so keep the basic structure the same and brand it clearly. It shouldn’t be completely different from the rest of your site. 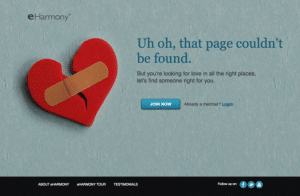 eHarmony.com’s 404 page clearly shows their logo and a clever message saying that you are in the right place – well nearly! You want to give users a clear and concise 404 error message, without confusing them and try to direct them to the page they were looking for as quickly as possible. Whilst you can’t add every link on your site, include some top navigation links and the ‘Home’ page link to give them a starting point. 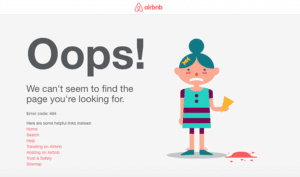 Airbnb’s animated 404 message is cute, clear and includes some links to different areas of their website. By adding a Site Search box within your 404 page you are giving users the opportunity to find the page they are looking for by searching your entire site. 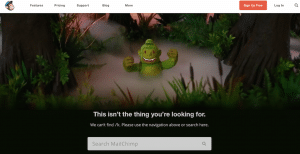 Mailchimp do this effectively on their 404 error message. Being creative and having some fun with your 404 messages is great and if you can make the user smile all the better. Don’t go over the top though and create something appropriate for your business and brand. 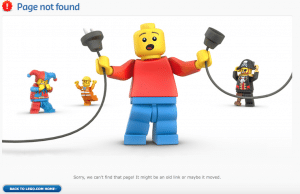 A great example of this is Lego’s 404, the picture says it all while having some fun. Be honest and say sorry for the inconvenience that the user has encountered, it is a simple message but smooths the way. Starbucks say just this and take the blame when they follow it with ‘something has gone wrong our end’. A good 404 page can improve your conversion rates and turn a ‘not so great online experience’ into a ‘well it happens’ and the user will continue on your site find what they were looking for.